In Update 2 for Visual Studio 2013, memory diagnostic tools were added for Windows Store and Windows Phone that enable developers to monitor live memory consumption and take heap snapshots of their applications for further analysis. The Visual Studio team is extending the existing tools to work for Windows Desktop applications in the next major release of Visual Studio. 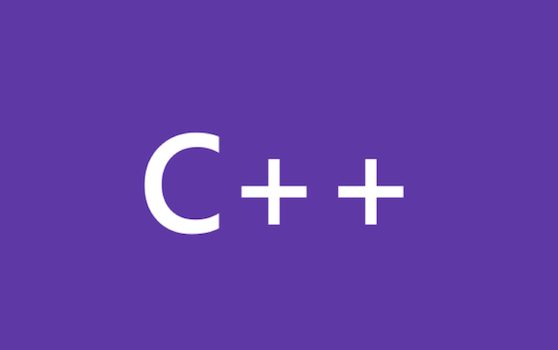 If you’ve ever profiled an optimized build of a C++ application there is a good chance that you looked at the profiling report and saw some functions missing that you expected to be present so you had to assume that they had been inlined but couldn’t be certain. I am Ankit Asthana and I am the program manager for the backend C++ compiler. For today’s topic I want to blog about a really cool runtime compiler optimization called Profile Guided Optimization (PGO) (we on the team call it POGO or PGO for short).